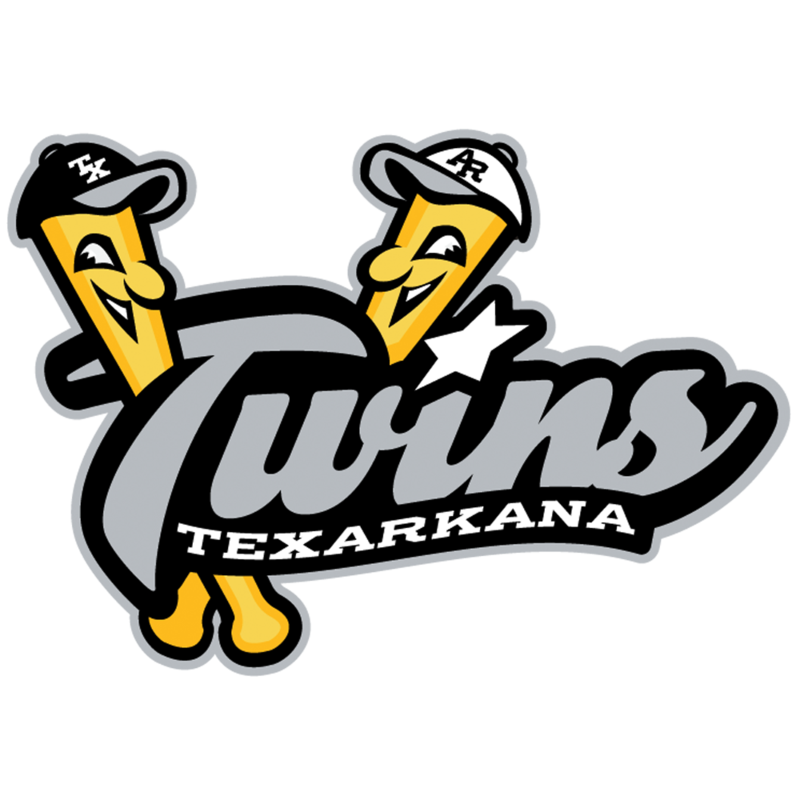 Texarkana, TX – July 25, 2018 – The Texarkana Twins finished their two-game home stand tonight against the Brazos Valley Bombers. The Twins missed opportunities with runners in scoring positions heavily contributed to tonight’s loss. The Twins had no trouble getting on base and into scoring position. However, they struggled with coming up with clutch hits to put runs on the board. The Twins struck first in the bottom of the 2nd inning. Gunner Halter started off the inning with a hard-hit single down the 3rd base line. Dylan Ditzenberger followed by hitting a line drive to right centerfield allowing Halter to advance to 3rd. Ditzenberger tried to stretch his single into a double and was thrown out at 2nd base. With 1 out and 1 man on 3rd, Hunter Church ripped an RBI single up the middle to give the Twins a 1-0 lead. This lead was short lived as the Bombers quickly responded in the top of the 3rd inning. The Twins and Bombers were deadlocked at 1 until the 6th inning. With two outs and the bases loaded in the top of the 6th, pitcher Cannon Davis walked in a run to give the Bombers a 1-2 lead. The Twins had an opportunity to answer back after a 2 out double and a walk in the bottom of the 7th. However, the Twins could not capitalize and bring any runs in. The Bombers opened the game wide open in the top of the 8th by scoring 3 more runs increasing their lead to 1-5. After walking three Twins batters, N. Smith, H. Church, and G. Halter, Cam Hill recorded a RBI by drawing a walk. With the bases still loaded and only 1 out, Jaylon Keys pulled the Twins within 3 with an RBI walk. The Bombers put up 2 more runs in the 9th inning, and the Twins had no chance of making a comeback. Twins starting pitcher, Cannon Davis, was very efficient tonight, and relied heavily on his teammates behind him. The top of the 6th was the most challenging inning for Davis when he gave up a double, walk, a single to load the bases, and a walk to give the Bombers the lead. Davis lasted 5 and 2/3rd innings with 86 pitches. He ended the night with 5 hits, 2 runs, 4 walks, and 3 strikeouts. The Twins bullpen allowed a total of 5 hits, 5 runs, 4 walks, and 3 strikeouts. The Twins collected 7 hits on the night. However, the number of walks given up by the Bombers is what kept them in this game. The Twins left 15 men on base! The Twins couldn’t cash in on the free passes given by the Bombers pitchers. 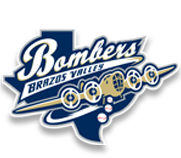 The Twins head back on the road to Bryan, Texas to face the Brazos Valley Bombers for two games starting July 26. After facing the Bombers, the Twins have two off days. The Twins return to action at George Dobson field on July 30 to face the Texas Marshals for a two-game series.